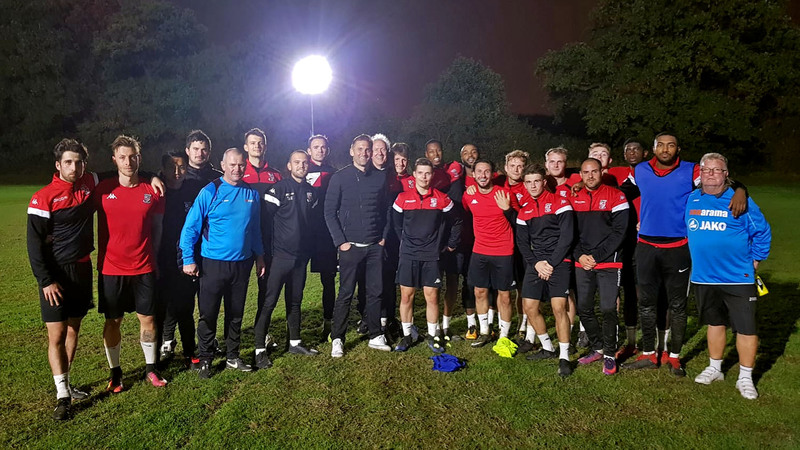 Woking Football Club was delighted to welcome Rob Green to the first team's training session last night as a spectator! The England international & Chelsea goalkeeper, who's made over 250 Premier League appearances in his career was at training as a guest of the Cards' manager Alan Dowson. Dowse commented: "I think everyone knows Rob is a long-term Woking fan, the lads loved him being there at training and at the end he gave them some words of advice which we appreciated!"